Griffith’s School of Education and Professional Studies is among the world’s leading education schools, ranked in the top 150 worldwide. 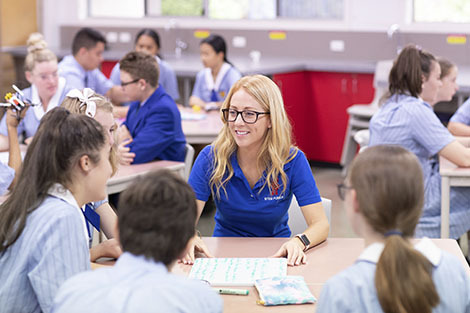 Building on a 40 year history of teacher preparation, the School brings this experience into a dynamic unit that operates across three campuses – Gold Coast, Logan and Mt Gravatt. 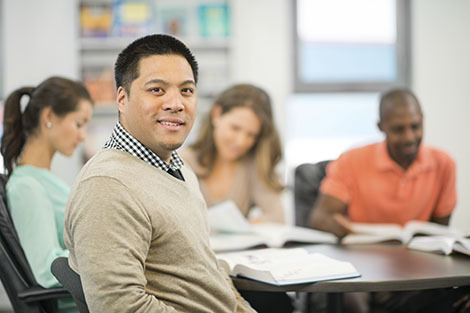 You’ll have the opportunity to engage with experts who are moving education forward in priority areas, including teaching literacy and developing teachers as researchers. Our lecturers are recognised as some of the best in Australia and have been awarded nationally for their excellence in teaching. Our graduates are among the best graduate success rates in Australia and they are in-demand in the independent, Catholic and state education systems, as well as internationally. Inspirational mathematics educator Dr Kevin Larkin, from the School of Education and Professional Studies, has been named 2018 Australian University Teacher of the Year. Dr Larkin has more than 35 years of teaching experience and has spent the past seven years inspiring and motivating pre-service teachers and transformed how mathematics education is taught. The central focus of the Autism Centre of Excellence (ACE) is improvement in the quality of life of children and adults with autism. The ACE seeks to support learning for people with autism across their life span and open doors of opportunity – from early childhood, to further education and employment. The ACE is a multidisciplinary initiative drawing on expertise from areas such as education, health and behavioural sciences. The Griffith Institute for Educational Research (GIER) is home to more than 220 researchers and research students, making it one of the largest concentrations of university-based education researchers in the country. Our School supports a range of high school programs across our Gold Coast, Logan, and Mt Gravatt campuses. The School has strong relationships with schools and industry partners, including two school-based teacher education centres of excellence. 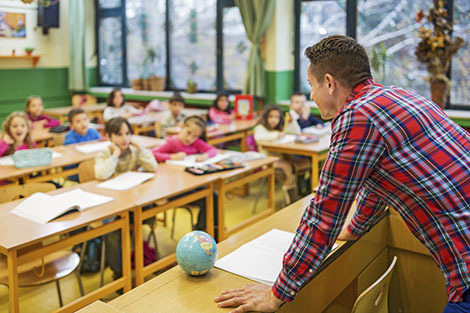 Preservice teachers are placed in early childhood settings, primary and secondary schools, across the range of state, independent and catholic systems in the Brisbane, Logan, Gold Coast and northern New South Wales districts. 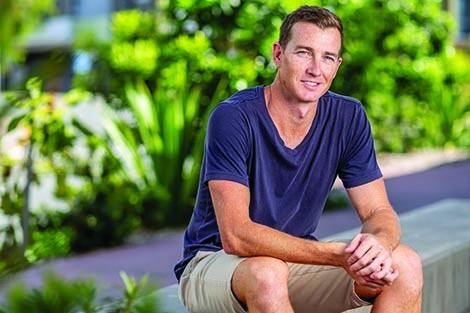 Tony Kennedy is one of Queensland’s most outstanding educators and is a dedicated leader in developing Australia’s standard in the teaching profession. Some of his lead projects have focused on raising academic certificate outcomes, increasing enrolments, and improving outcomes for Indigenous students. A passionate supporter of indigenous education, together with the Clontarf Foundation, Tony has fostered the development of traditional learning spaces and increased employment opportunities. After graduating from a Bachelor of Education in 2000, David set about building his profile as a passionate educator and administrator for schools situated in socially complex and diverse environments. He was awarded Gold Coast Teacher of the Year in 2009 for establishing programs to enhance mathematics education and social and emotional well-being. 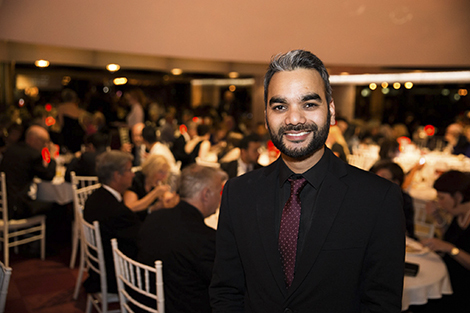 In 2014, he was named Griffith’s AEL Young Alumnus of the Year for his contribution to numeracy and driving high expectations in socially disadvantaged schools. Rebecca graduated from Griffith University in 1992 and has worked at Windaroo State School for over 15 years delivering specialised science education to her students Outside of the classroom, Rebecca has published over 80 educational books. Her first children’s book series Juliet - Nearly A Vet, published by Penguin, was the winner of the Wilderness Society Award for Children's Literature in 2014. In 2015, Rebecca was awarded the Prime Minister’s Award for Teaching Science in Primary Schools. Saurubh graduated with a Master of Teaching in 2008. On completion of his study, Saurubh managed not-for-profit organisation Outside School Hours Care (OSHC), where under his leadership, moved from a struggling service to being awarded Super Site by the Active After School Communities (commissioned by Australian Government). In 2014, Saurubh founded not-for-profit organisation, We Belong to provide children in need with social and emotional learning opportunities through play-based activities. Inspirational mathematics educator Dr Kevin Larkin has been named Universities Australia 2018 Australian University Teacher of the Year. Griffith University education researchers have been awarded more than $400,000 for an Australian Research Council Linkage Project.